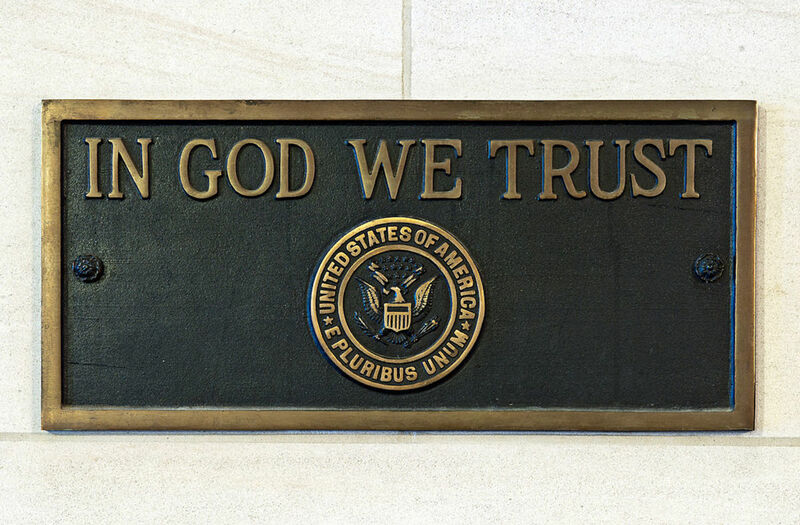 The Arkansas Legislature has passed a bill mandating that public schools in the state feature the national motto of "In God We Trust." 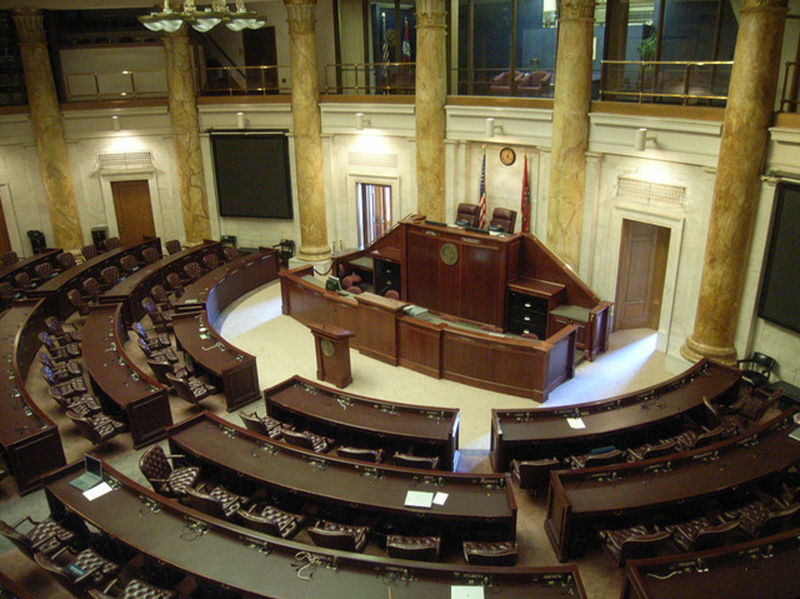 Arkansas public schools will soon have to display the phrase in the form of a picture or poster. 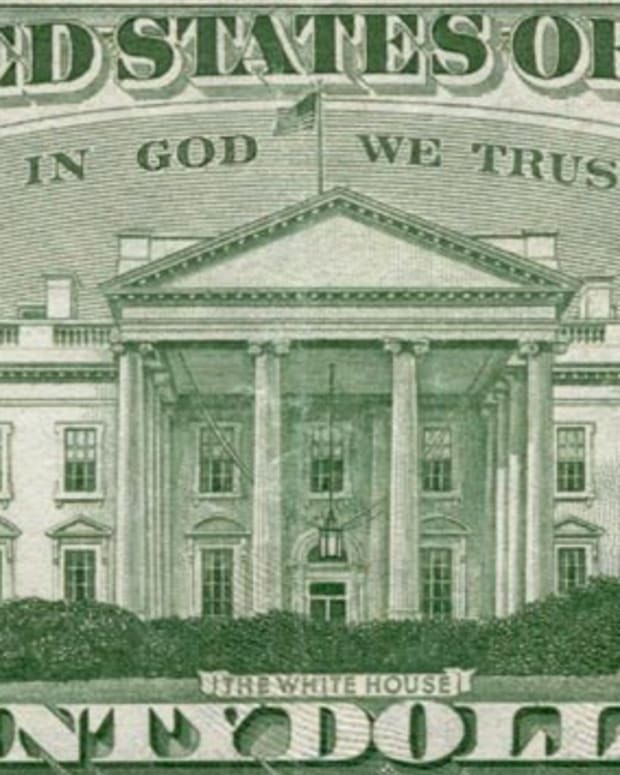 The new rule was mandated under Act 911, also known as "The National Motto, &apos;In God We Trust,&apos; Display Act." "If funds ... are available, local school superintendents of the public schools in this state and the administrative officials of state agencies shall place a durable poster or framed copy representing ... 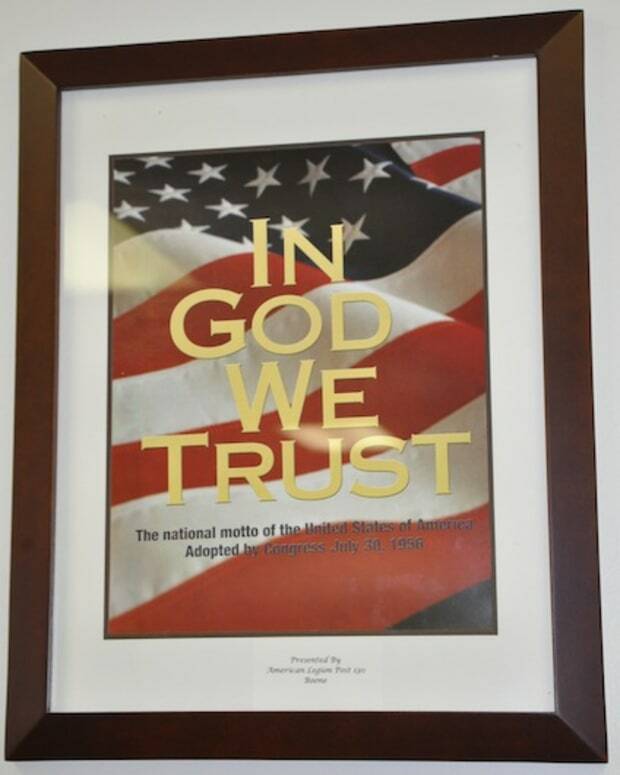 The national motto of the United States, &apos;In God We Trust,&apos;" the bill stated, according to the Arkansas Legislature. 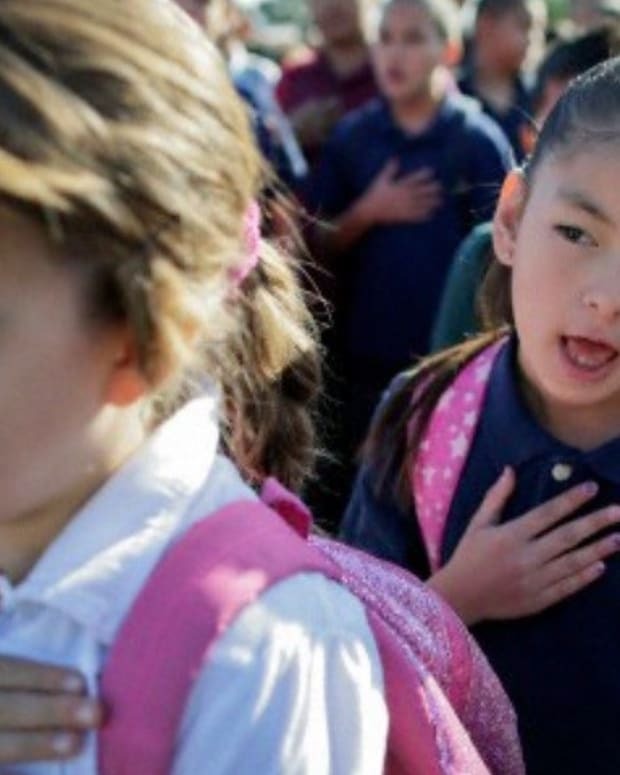 The poster or picture of the phrase will be accompanied by an American flag and an Arkansas state flag with public school libraries and classrooms. 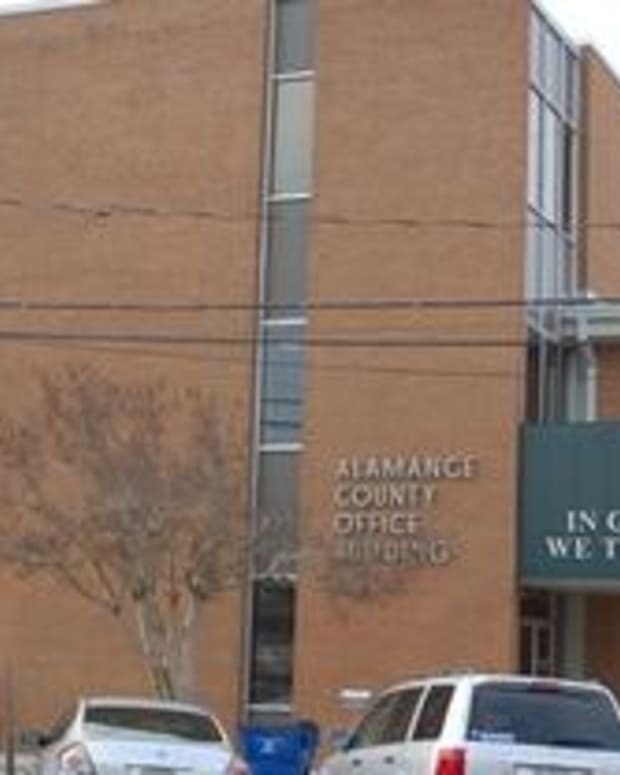 The rule will also apply to any state-funded public building. 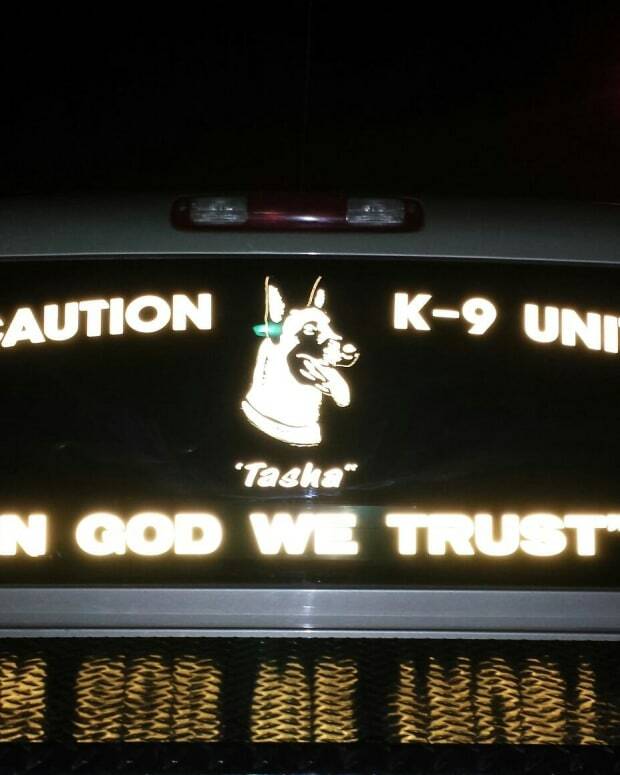 Public schools will adorn their classrooms with the motto without taxpayer funding. The posters and pictures of the phrase will either be donated by private groups or funded by voluntary donations from school boards. Arkansas superintendents are reviewing the new law. On Aug. 23, KARK interviewed several Arkansas residents for their take on the motto. "It should be there," said state resident Sharon Sumpter. "We need to turn more back to our religion, our roots and why our country was founded." 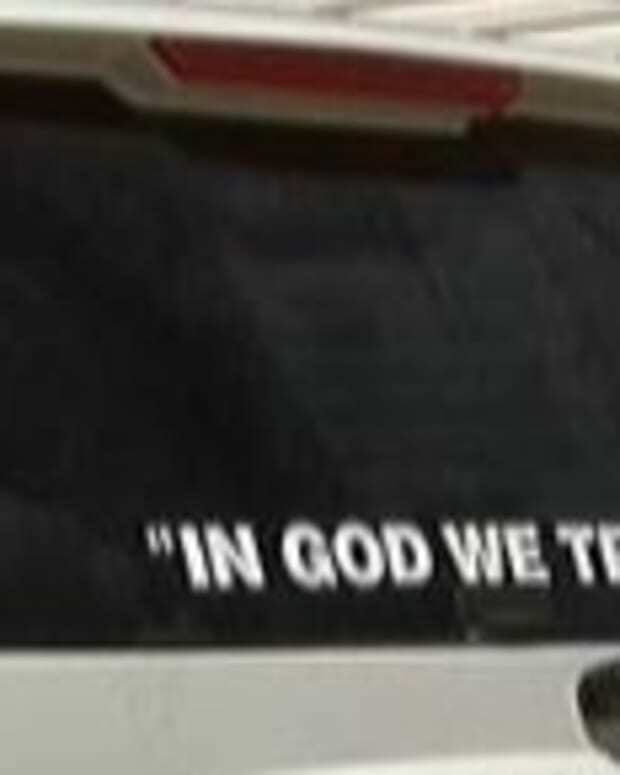 Doug Wilburn, another Arkansas resident, said: "If you take &apos;In God We Trust&apos; out, I mean that&apos;s basically telling them God&apos;s dead, you know?" Anne Wilson of Little Rock was neutral on the new law. "It seems like kind of a marginal issue, not great but not terrible either," Wilson said. Arkansas is among the most religious states in the country. In February 2016, a Pew Research Center survey found that Arkansas residents were the fifth most-devout in the nation, with 70 percent describing themselves as "highly religious." The only states with higher percentages of people who identified as highly religious were Alabama, Mississippi, Tennessee and Louisiana. 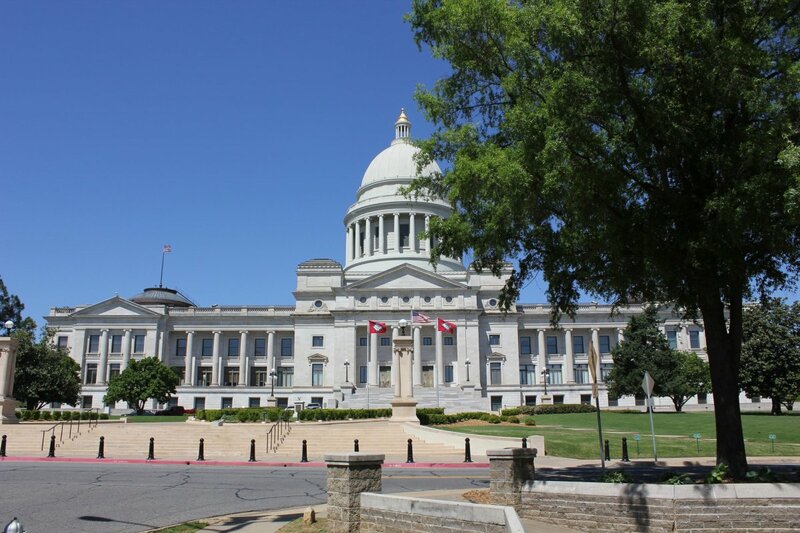 On June 27, Arkansas lawmakers erected a monument to the Ten Commandments in front of their state Capitol building. The very next day, 32-year-old Michael Tate Reed allegedly plowed his car into the monument and destroyed it. The fixture was speedily repaired, according to USA Today. Reed faces a felony first-degree criminal mischief charge for destroying the monument. The suspect&apos;s family has urged Judge Chris Piazza, who is overseeing the case, to recommend that he receive mental health treatment instead of prison. Reed had previously been diagnosed with schizoaffective disorder. In October 2014, he destroyed another Ten Commandments monument in Oklahoma, according to Arkansas Times. 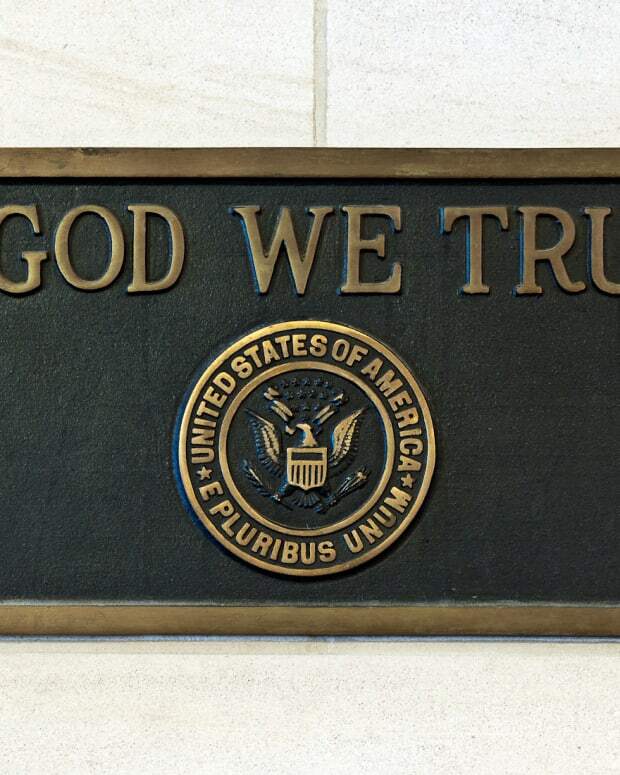 Should 'In God We Trust' Posters Be Allowed In Public Schools?